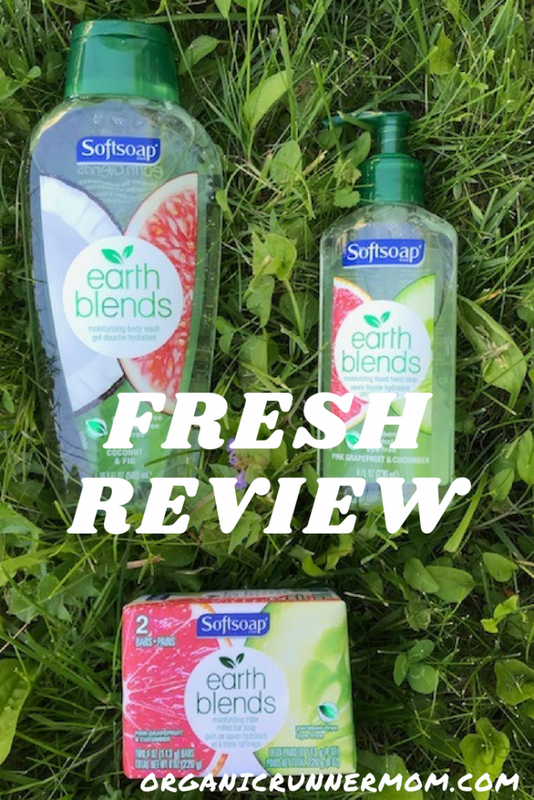 *Disclaimer: I received samples from the NEW Softsoap® Earth Blends line from Colgate-Palmolive for review. All opinions expressed here are my own. Summer means playing in our pond. Catching frogs and salamanders. Digging in the garden. Playing in the sand. Riding bikes. Going for hikes. 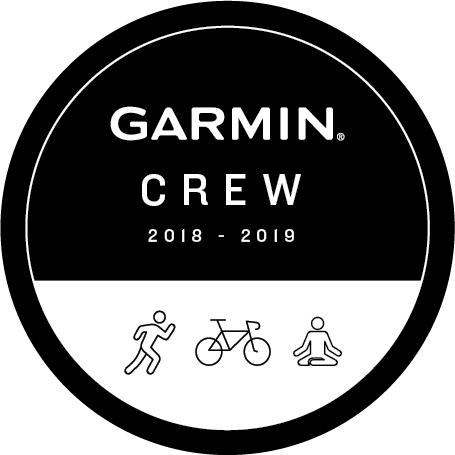 Swimming and a whole lot more. We keep our summer days full and the sign of a good day at our house means you might need to get extra clean at night. 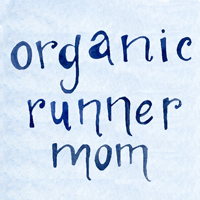 What we choose to get clean in our household is just as important as the food that we put in our bellies. 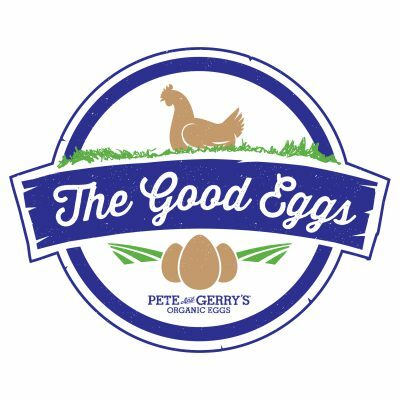 We look for sustainable products whenever possible and products where the ingredient list is short. 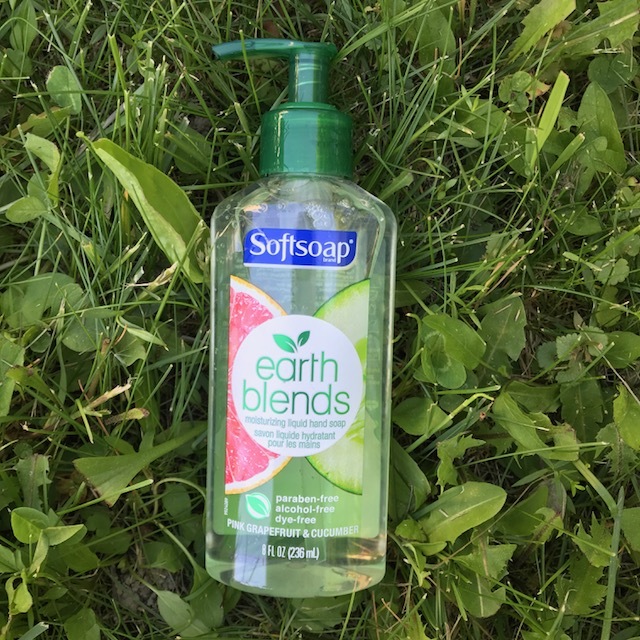 Softsoap® now has their new Softsoap® Earth Blends. This is a paraben-free and dye-free moisturizing line made with biodegradable cleaning ingredients. I love that these soaps are dye free as so many soap products contain unecessary dyes and other ingredients that shouldn’t be added. 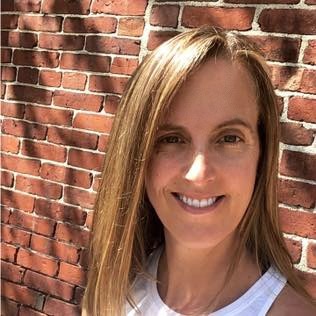 This line includes the Softsoap® Earth Blends Moisturizing Body Wash, Softsoap® Earth Blends Moisturizing Liquid Hand Soap, Softsoap® Earth Blends Moisturizing Triple Milled Bar Soap. The packaging is just as pleasing as the products. Fresh and clean labels make these products something that I would reach for at the store (These products retail for $4.97 at Walmart). The moisturizing body wash comes in 3 fragrances: Pink Grapefruit & Cucumber, Coconut & Fig, and Pomegranate & Plum. I received the Coconut & Fig to try, and was pleased by the fresh, light fragrance. This body wash only has 10 ingredients. Less is more! The moisturizing Liquid Hand soap comes in the same fragrances as the body wash. I enjoyed trying the Grapefruit & Cucumber. This soap is also paraben-free and dye-free like the body wash. The bottle is easily recyclable once the lid is removed. I love milled soaps and this triple milled moisturizing bar soap is pleasing in the Pink Grapefruit & Cucumber. This soap also comes in the fragrance Coconut & Fig. I love that this milled bar soap is moisturizing as so many bar soaps can be very drying. 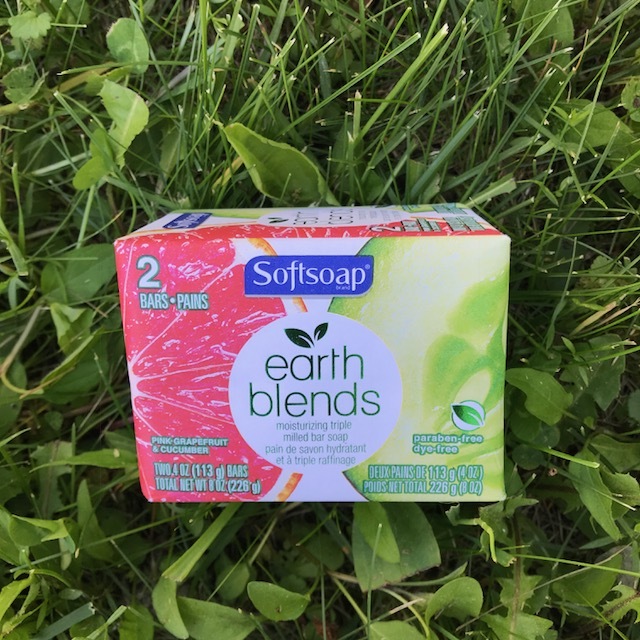 The Earth Blends Moisturizing Triple Milled Bar Soap is also plant-based, paraben-free and dye free. 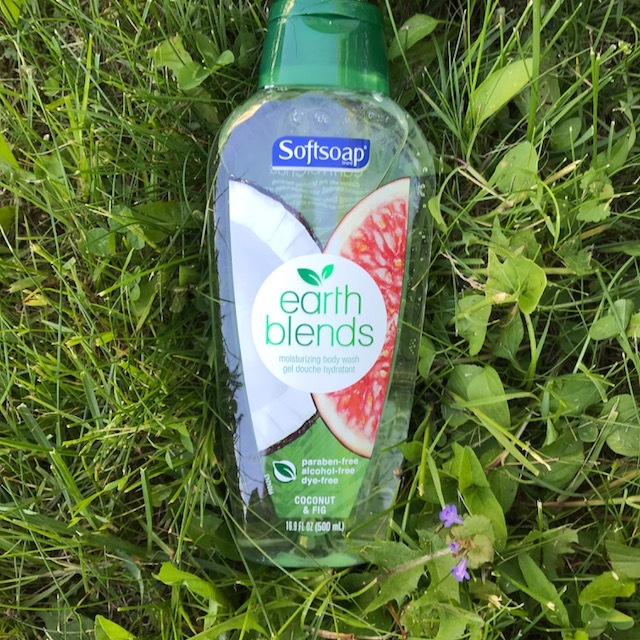 With the Softsoap® Earth Blends moisturizing soaps in our household we can spend our summer days gardening and playing all day and then get fresh and clean as the sun goes down. Which of the Softsoap® Earth Blends fragrances do you think you would love to try?